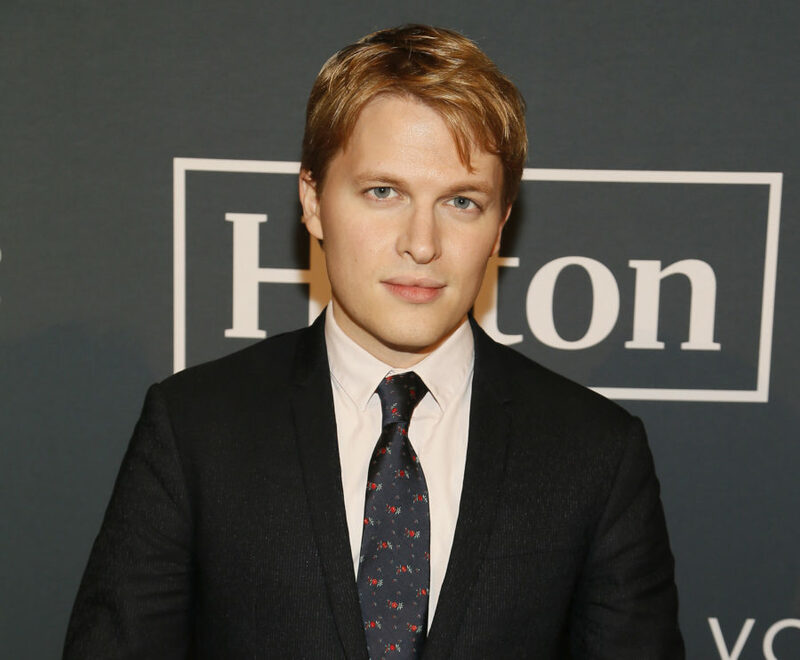 Ronan Farrow is opening up about how his early family experience has galvanized him to take on abuse of power. The journalist is featured on the latest cover of The Hollywood Reporter where he gives insight into his in-depth coverage of the Harvey Weinstein scandal for the New Yorker — and how having Woody Allen as his father has shaped his life. Allen has come under fire again after the wake of sexual harassment and abuse scandals against several prominent figures has racked Hollywood due to daughter Dylan Farrow’s claim that Allen molested her when she was 7. The director has long denied the allegations, which first surfaced during Allen’s explosive 1992 split with Mia Farrow. Allen was not charged, though a Connecticut prosecutor said there was enough evidence for a criminal case. In 2014, Dylan detailed her allegations in a New York Times op-ed. Farrow also addressed Allen’s continued prominence in Hollywood despite the allegation made by his sister and whether the director will be shunned like the other powerful men accused of sexual misconduct.